On July 4th, Prof. Leo KoGuan, founding Council Member of Chinese Judicial Studies Association, Honorary Trustee of Peking University, Director of Leo KoGuan Rule of Law and Principle Studies Center of Peking University Law School and Chinese Scholar, gave a significant speech “Xuan Yuan Calling: A Draft for Chinese Consensus 4712XY” at the 1st Summit of Chinese Judicial Studies Association in Beijing. 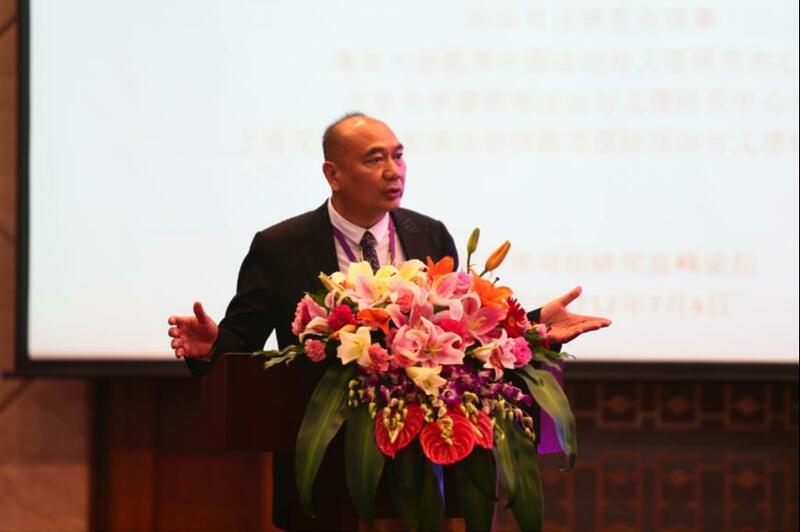 With great passion, Prof. Leo eloquently stated that Xuan Yuan is the first leader, first comprehensive physician, first environmentalist, and first human right lawyer of mankind. Therefore, he calls for people to reach the Chinese consensus that Xuan Yuan is our Glorious and Remarkable Ancestor, the Father of Chinese culture and civilization, and the Founder of Culture-State China since 1XY; Xuan Yuan Thought is the source and origin of Chinese hundreds of schools of thought, as well as all myriad thoughts of billions of Chinese people for about 5,000 years. 7. We shall establish Mother’s Day as a national holiday on Chinese lunar calendar June 6th celebrating Leizu’s marriage with Xuan Yuan and honoring her creation and distribution of Chinese silk civilization. 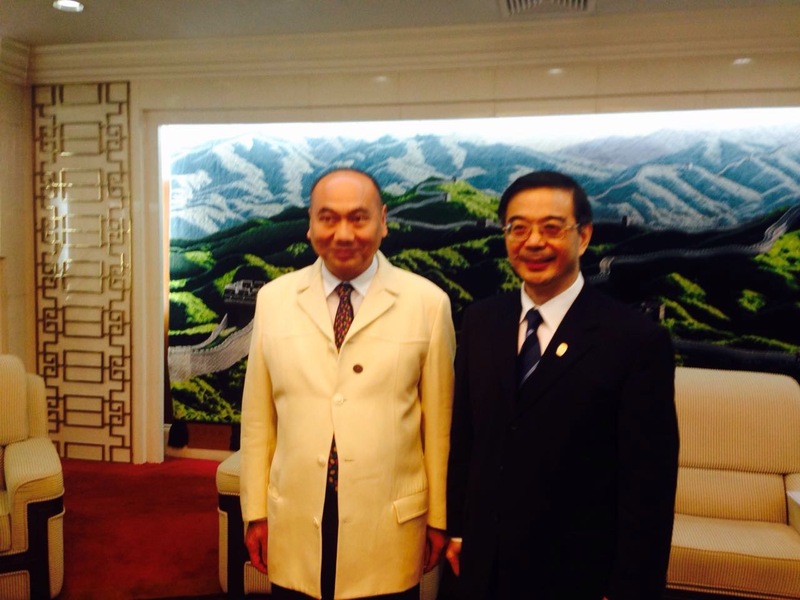 Before his speech, Prof. Leo was invited to visit the Supreme Court and met Chief Justice Zhou Qiang.